Happy Saturday! Today I am sharing a video tutorial I made of a start to finish layout using the 7 Dots Studio paper collection, 9th Wave. 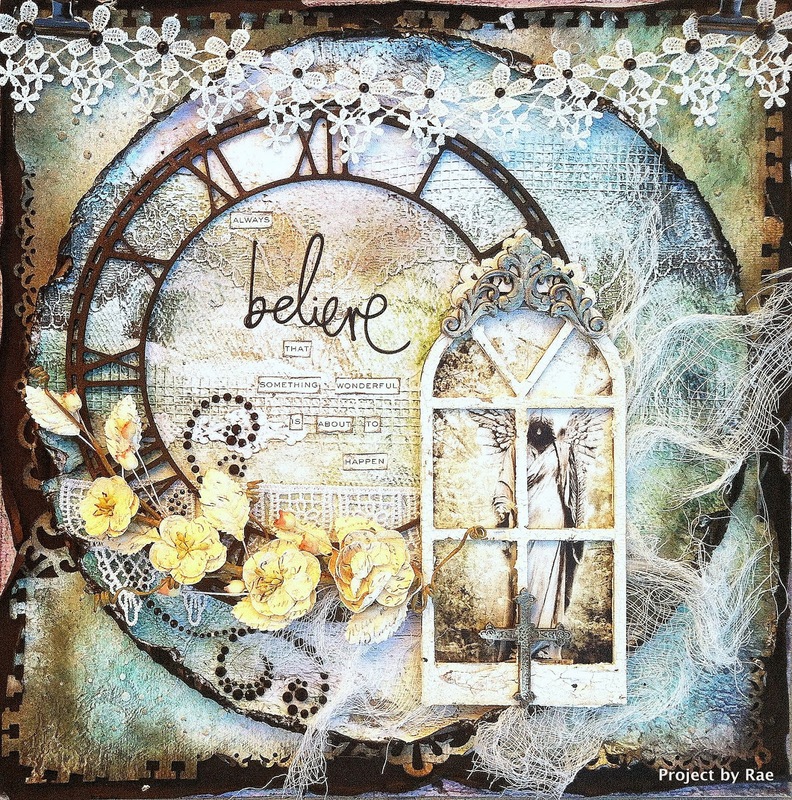 So, join me on a short adventure of distressing and embellishing! Enjoy the rest of the weekend, and don't forget to join us November 5th and 6th for our blog hop as we reveal our November collection!! !